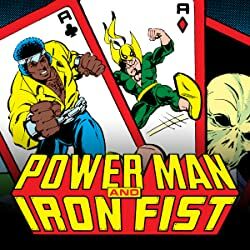 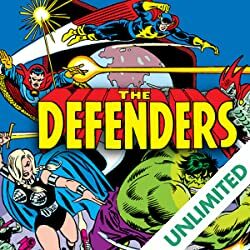 Collects Marvel Premiere (1972) #15-25, Iron Fist (1975) #1-15, Marvel Team-Up (1972) #63-64. 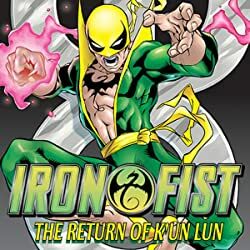 A Himalayan expedition to find the mystical city of K'un Lun left nine-year-old Daniel Rand's parents dead, but Daniel found the path to K'un Lun and spent a decade there training under its immortal inhabitants. 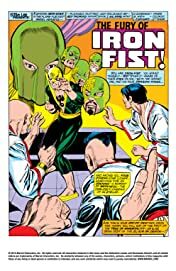 He became an unmatched master of martial arts and spiritual control; armed with the shattering power of the iron fist, Daniel left immortality behind to set out into the Western world and avenge his parents' deaths. 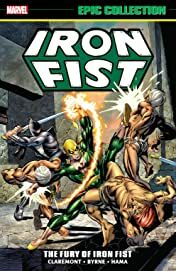 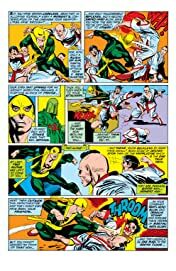 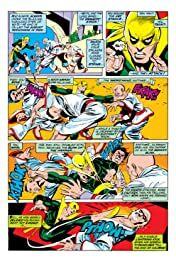 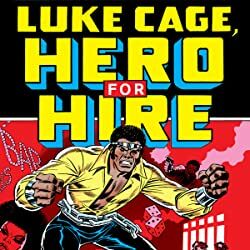 In tales packed with wall-to-wall kung-fu action, Iron Fist runs a gauntlet through the Kara-Kai death cult, ninja adversaries and mystic dimensions -- joined by Misty Knight and Colleen Wing. 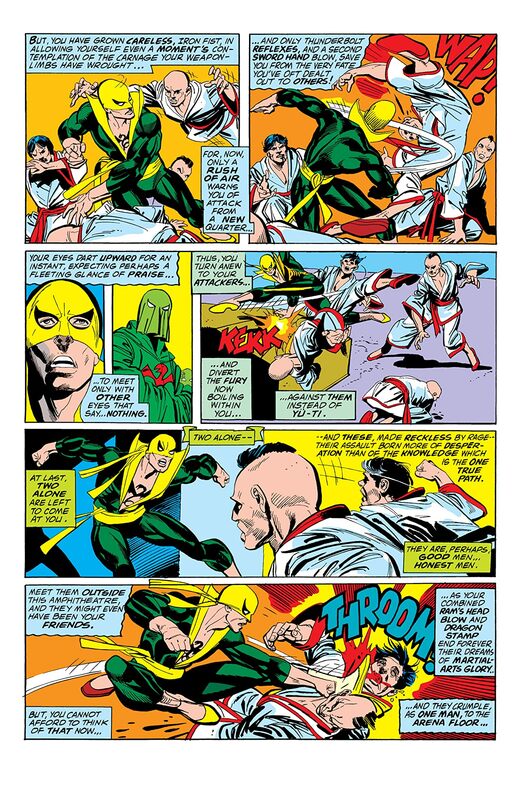 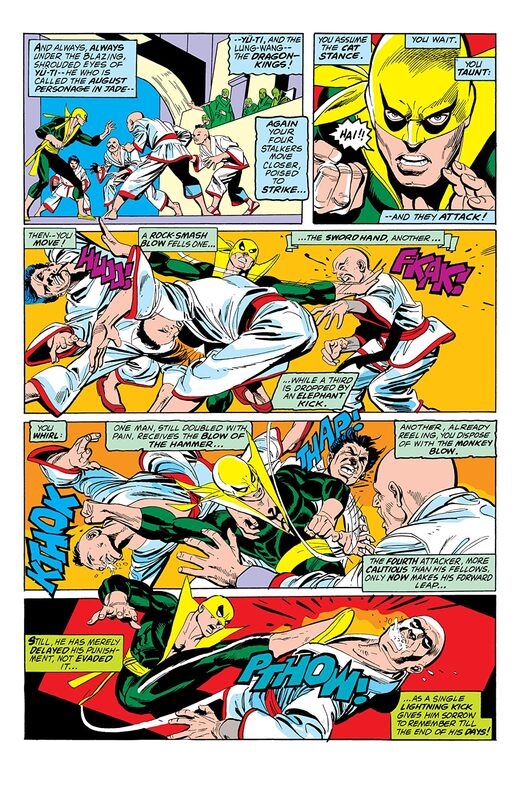 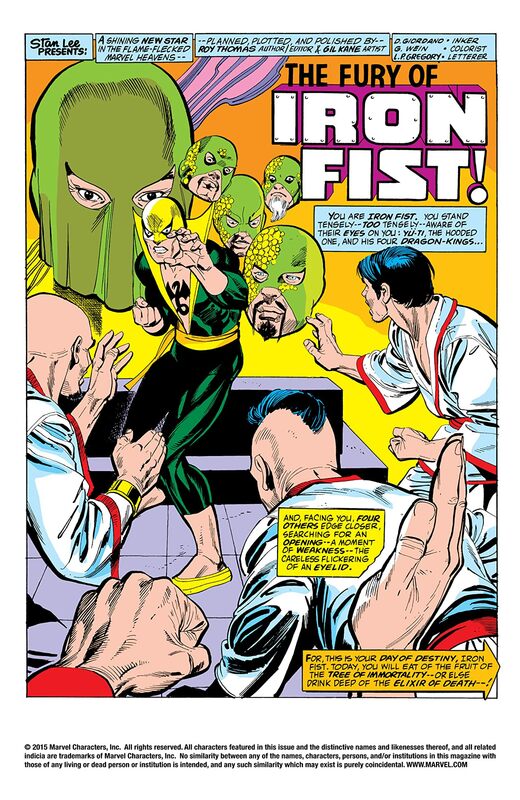 Iron Fist's skill in both mind and body will be tested -- until his final showdown with the Steel Serpent!